This is a topic that should be especially interesting to novice drivers who are looking to get their feet wet and buy their first trailer. Terms like maximum towing capacity, dead weight, tongue weight, and weight distribution get thrown around, but they are nothing more than just words to someone who has no experience in towing. Today we’re going to determine what these expressions mean and how they affect your towing configurations. 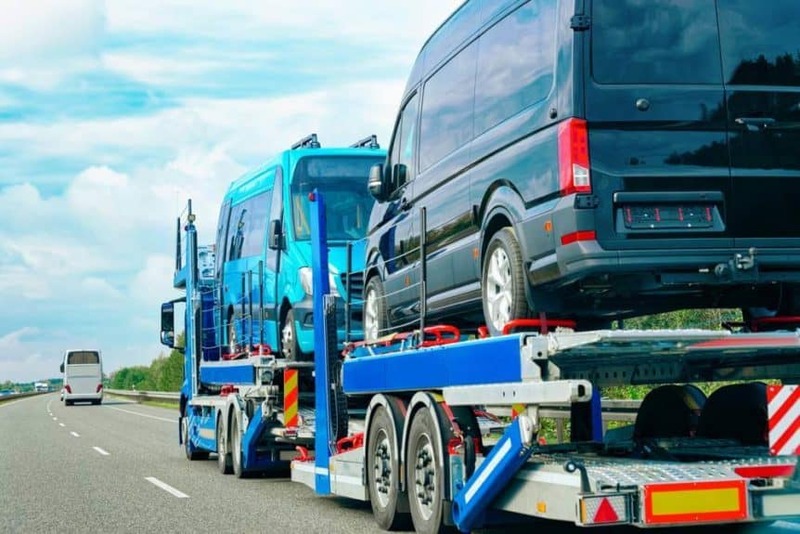 Looking up your towing capacity will give you an idea of how much your truck is able to haul, but in all honesty, towing is a bit more complicated than just relying on that single rating. This is where we introduce new terms that can give us more information depending on the vehicle we drive and the equipment we have at our disposal. So, what does dead weight mean? Distinguishing dead weight from towed weight requires us to examine the type of hitch you are using in your configuration. To put it simply, if you’re using the standard ball hitch, you should rely on the dead weight rating as it indicates the maximum amount of weight your vehicle can tow with this type of hitch. In this situation, you’re dropping the “dead weight” of the trailer on the ball hitch and focusing it on the rear axle. Generally, dead weight hitch towing is sufficient for light-duty tasks, but should not be used for hauling heavy loads as it could result in a disastrous situation. Tongue weight indicates the maximum weight capacity that can be applied on the hitch of the vehicle by the trailer’s tongue. This weight rating is the smallest of the three but is just as important. It is usually less than 10 percent of the GTW (gross trailer weight). To maximum capacity for tongue weight should be displayed on the hitch of your vehicle. Having too much weight in the back could potentially cause the front of the trailer to dive towards the ground, consequently causing the front of your truck to lift off of the ground. If you’re towing with a standard ball hitch, always pay attention not to exceed this rating. However, the story is a bit different when you add a specialized weight distributing hitch to your truck. This heavy duty equipment allows you to pull much larger loads, thanks to the way they are constructed. The two side arms help distribute the weight from the back to the chassis of the towing vehicle. Thanks to the weight distribution, your truck will be able to pull loads that are up to three times larger than its weight carrying limit. Now that you have a better understanding of what all these expressions mean, you can make an informative decision when buying or renting a trailer, without the risk of damaging your truck, or, even worse, causing an accident on the road. You can always trust your favorite towing service to provide knowledgeable articles on towing and driving in general, so make sure to visit our blog regularly, and keep up with everything we post. Our lines are always open — feel free to contact us for any kind of emergency on the road.